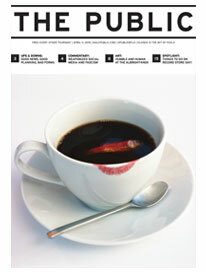 DAVID PIERRO’s work is available for perusal and ordering on his webite. 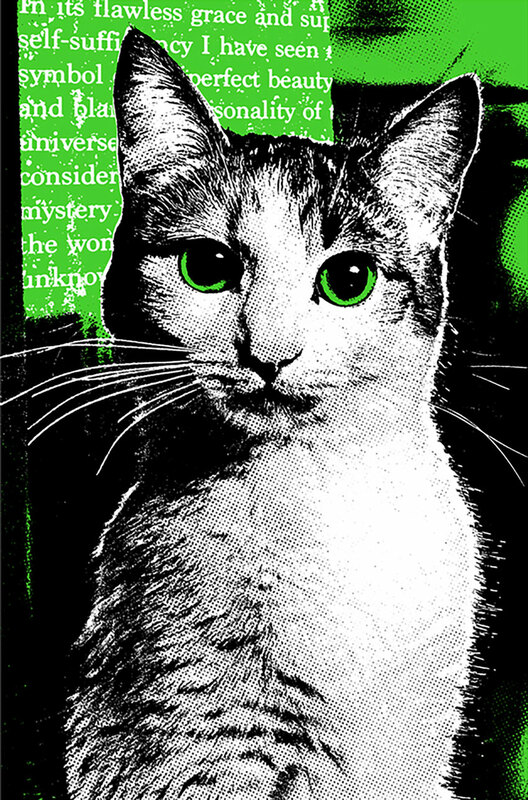 This screenprint, Mystery & Wonder, includes a quote from H. P. Lovecraft describing a cat. Like Vintango on Facebook and follow on Twitter.